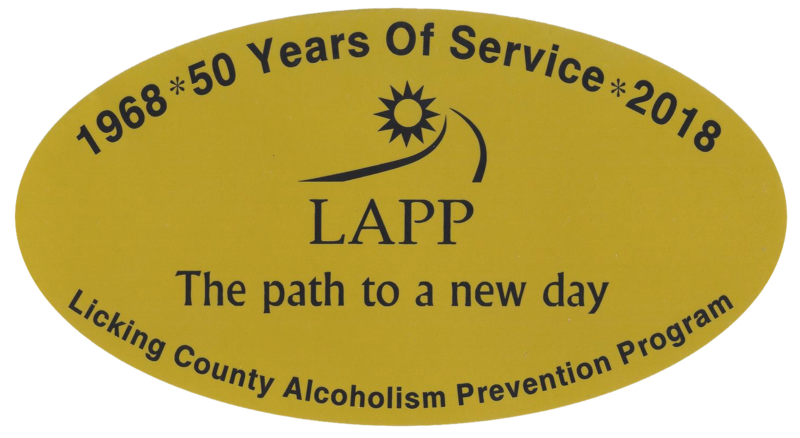 OPTIONS, LAPP’s 72 Hour Driver Intervention Program is a state-certified, seventy-two hour residential program for first time OVI/DUI offenders. Although the program is available for both men and women, the weekends are gender specific. The program runs from Thursday at 5:45 p.m. to Sunday at 5:45 p.m. during select weekends throughout the year. 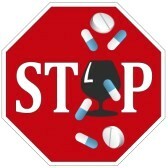 The education curriculum includes Traffic Safety, Alcohol and Drug Abuse, and Addiction. Services provided include intervention, counseling, screening, information and referral. Stop by LAPP during regular business hours to fill out a few forms. The current cost for a weekend is $300 but prices are subject to change so please verify price with LAPP. No personal checks are accepted for this program. Payment plans are available but you will not be scheduled for a weekend until payment has been made in full. You can view our current Options schedule below, but please understand that it is subject to change, so please also check with our office.